We are based in Danbury. 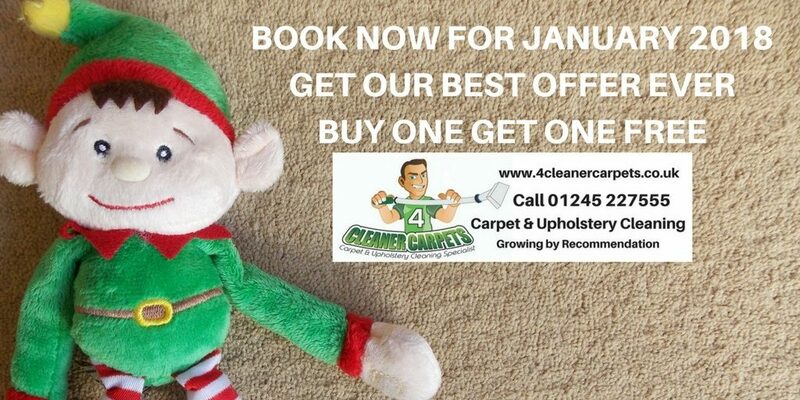 Are you looking for carpet cleaning special offers? We rotate our carpet cleaning special offers, so to be sure not to miss them sign up to our mailing list to keep up to date with our special offers!